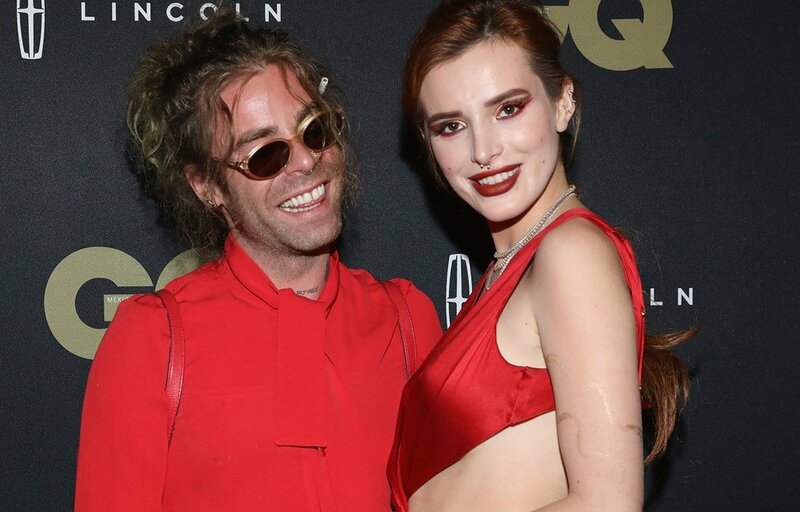 Bella Thorne and Mod Sun are no more a couple! American Actress Bella Thorne announced that she has called its quits from Rapper Mod Sun. 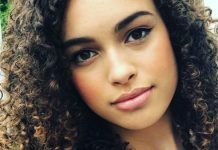 She made this announcement in Instagram as she uploaded a selfie of the ex – couple. However, the reason of their separation isn’t yet clear and Mod Sun also haven’t yet said anything about the separation in social medias. Though, he seems to be in chill as he uploaded a photo of himself just promoting his new shoes. Furthermore, she was in polyamorous relationship with both musician Mod Sun and internet personality Tana Mongeau. 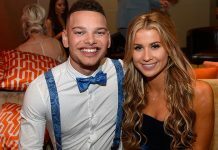 But, the split news with Mod came in media just a month after she broke off with YouTube personality Tana Mongeau. The trio had dated for more than a year but she split with Tana in February and now with Mod.